In order for the story that is being told to make sense, the characters around the player by necessity have to ignore the vast amount of actions and choices the player makes, especially when it comes to time management. Whenever you choose to do something outside of the main story, you essentially destroy any sense of urgency that the developers have attempted to convey up to that point. The only way for the game to deal with that is for the world at large to temporarily ignore more or less all choices of the player until they get back to the designated path. This creates a difficult situation for developers. The game doesn’t make sense unless the choices of the player are implied to be the choices of the character, but at the same time the choices of the player cannot always be the choices of the character, because they often... don’t make a lot of sense. God of War did something really interesting in regards to this. I found this really interesting. Instead of implicitly having player choice be equivalent to character choice, they instead turned it into an explicit thing. 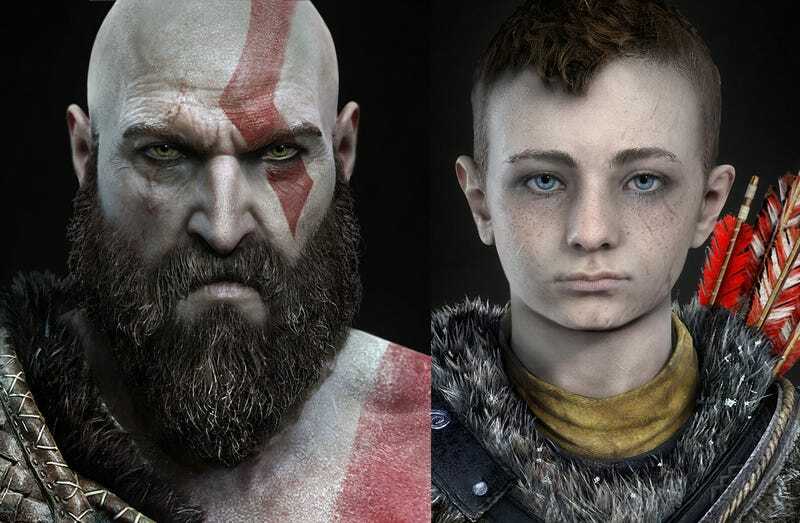 By having Kratos actually state that he will show Atreus what he wants to do, the developers are explicitly connecting your next choice to being Kratos’ will. Your next choice suddenly isn’t just what you as a player wants to do in a vacuum, but rather what you want to show to your son. In this way, given the setting and situation, the developers have created a situation where almost any choice made by the player fits into the narrative. In my own case, because of that one line, I opted to complete a questline that Atreus was hoping would give him a chance to say some last words to his mother. Because I wanted to show him kindness. The co-op mechanics in Pokémon Let&apos;s go are...actually really fun?